The Triple-P program assists innovative Small to Medium Sized Enterprises with up to $10,000 towards technology or equipment purchases related to productivity, prototype or process improvements. 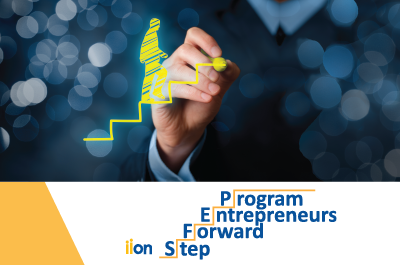 The SFEP’s goal is to enhance innovation and commercialization for Small to Medium Sized Enterprises with up to $10,000 in assistance for sales and marketing, product development or business enhancements. 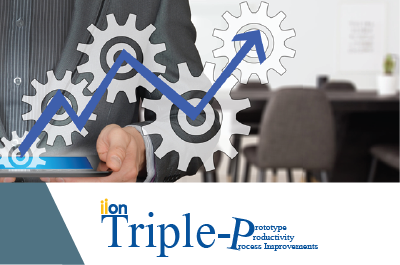 Emphasis will be placed on companies who identify business growth opportunities and are looking to reach new markets and expand sales. 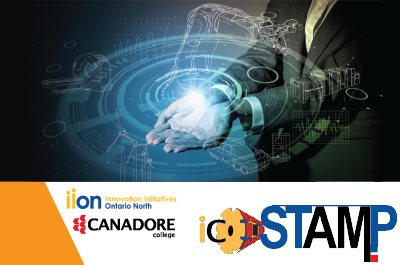 icSTAMP is a 25-week (May 6-October 25) paid placement for graduates in trades and engineering related fields, which combines practical experience and soft skills training through educational and experiential learning in an applied research and development environment. 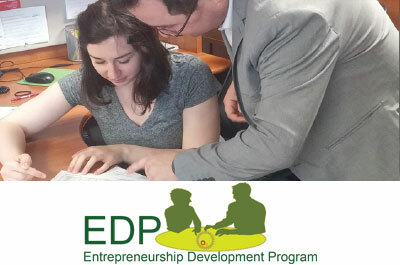 EDP (formally known as YEPP) is a 16-week paid placement program that matches an innovative company with a high-potential participant to advance company projects. When using the tools below, you will be redirected to a third party website not owned or operated by IION. IION is not responsible for the content of any third party pages.